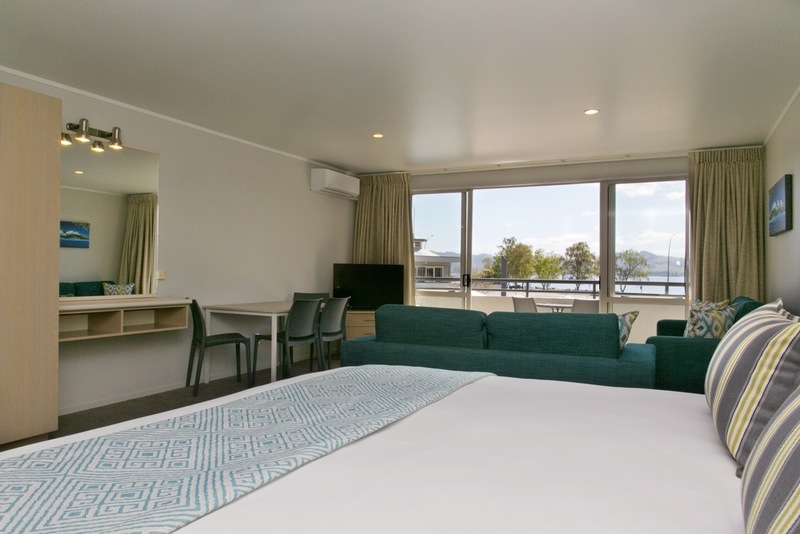 Large, spacious and light studio rooms with stunning views of Lake Taupo from a private balcony that overlooks the pool area. 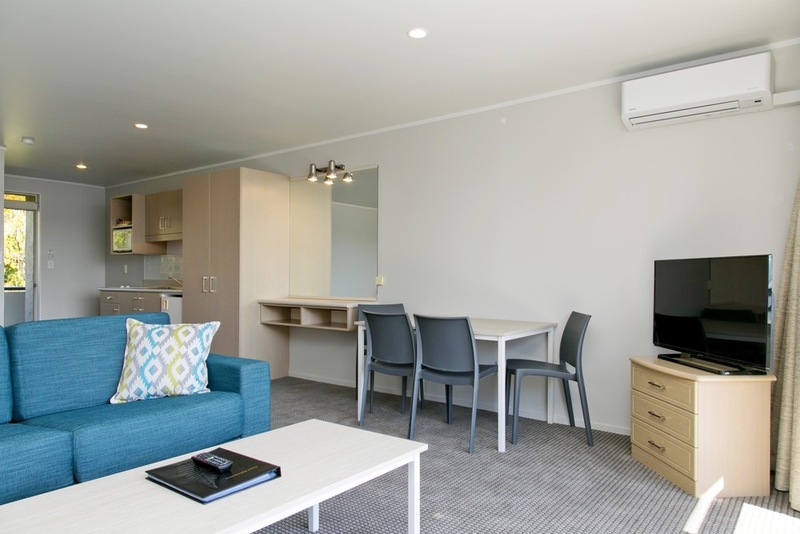 Open plans room with super king bed, a double sofa bed, sofa, well equipped kitchenette with hob, microwave, fridge/freezer, toaster, tea & coffee making facilities, and dining table & chairs. 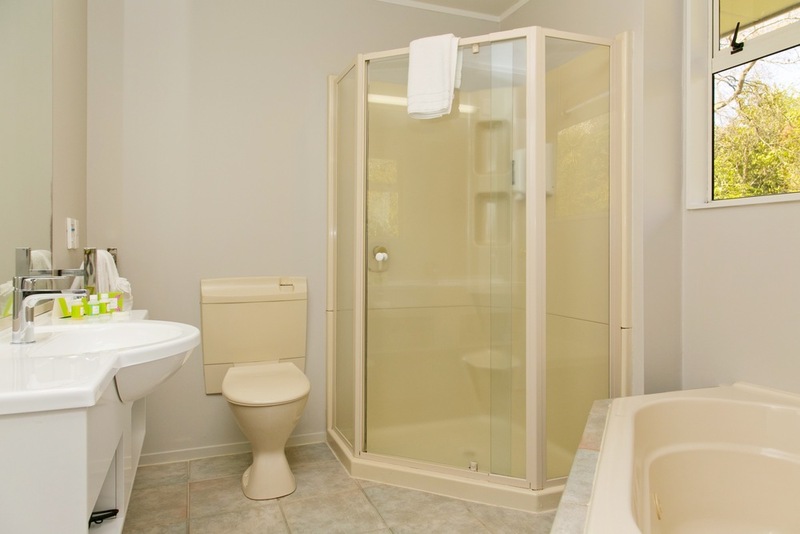 The bathroom has a large spa bath and separate shower and the deck has outdoor furniture. 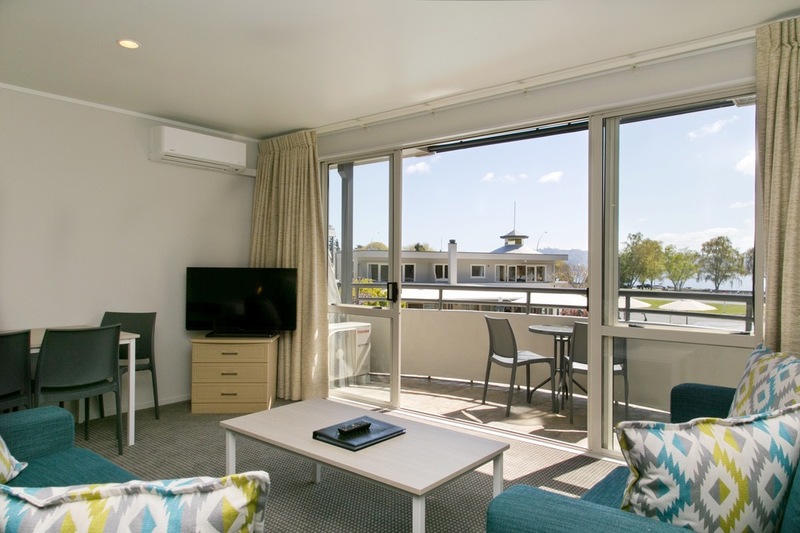 email info@taupomotel.co.nz, fill out the contact form, or use the buttons below.